Pennsylvania producer Alec Koone meshes disembodied vocals with fragmented pop and R&B under the alias of Balam Acab. Koone was introduced to the world with the release of his See Birds EP on Tri Angle Records in 2010. He followed that up with his debut album the following year, but has remained quiet since then. 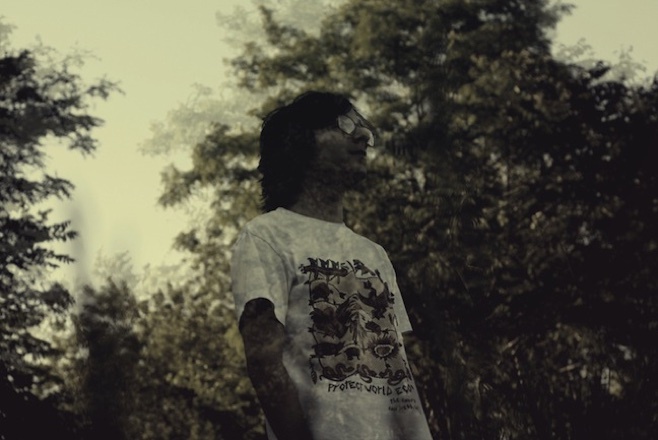 New album Child Death is the first Balam Acab release since his 2011 album Wander/Wonder. Koone hinted at the existence of the project earlier this year when he took to Facebook, offering fans a chance to submit vocals for potential sample use. The five-track offering is out now features additional vocals from Morgan Laubach, Kylyn Swann, Liz Yordy and Josie Hendry.